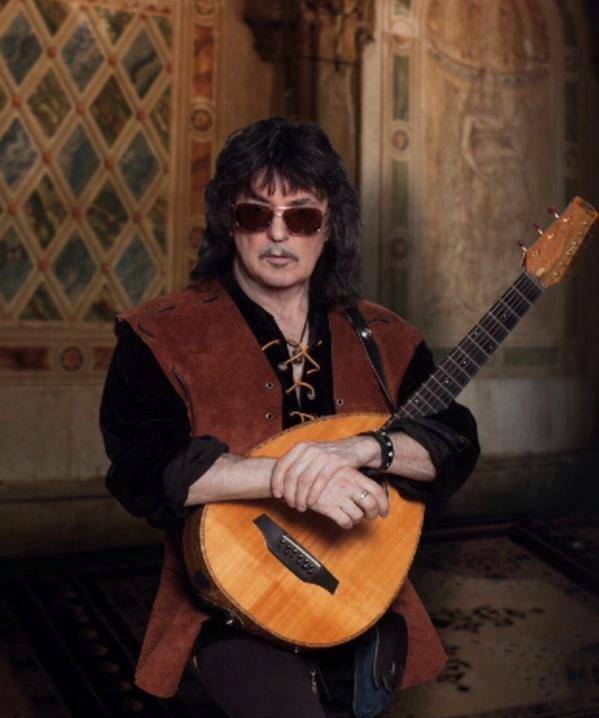 Ritchie Blackmore is being sued by Italian label Frontiers Records over a failed 2015 project by his band Blackmore’s Night. The New York Post reports the suit – filed in a Manhattan federal court last week – alleges the guitarist blew off promotion commitments in support of the band’s 10th album, “All Our Yesterdays”, which contributed to poor sales. Blackmore reportedly signed a three-year deal with Frontiers Records to license and distribute his 2015 release worldwide, provided he made “reasonable best efforts” to support the disc. During a summer tour to promote the album, the label alleges the guitarist cancelled dozens of media appearances and interviews, including six TV and 25 to 30 tabloid sessions in Germany alone. Frontiers, which paid Blackmore a $220,000 advance, is seeking a minimum of $150,000 in damages. Meanwhile, Blackmore is gearing up for a rare return to the rock stage with a newly-revamped Rainbow. The guitarist will be joined by Lords Of Black singer Ronnie Romero, Stratovarius keyboardist Jens Johansson, Blackmore’s Night drummer David Keith and bassist Bob Nouveau when they perform the Best of Rainbow and Deep Purple at the Monsters Of Rock festivals in Loreley, Germany on June 17 and Bietigheim-Bissingen, Germany on June 18, as well as a solo headlining date at the Genting Arena in Birmingham, UK on June 25. Ahead of the Rainbow shows, Blackmore will be inducted into the 2016 Rock And Roll Hall Of Fame on April 8 in New York as a member of Deep Purple.